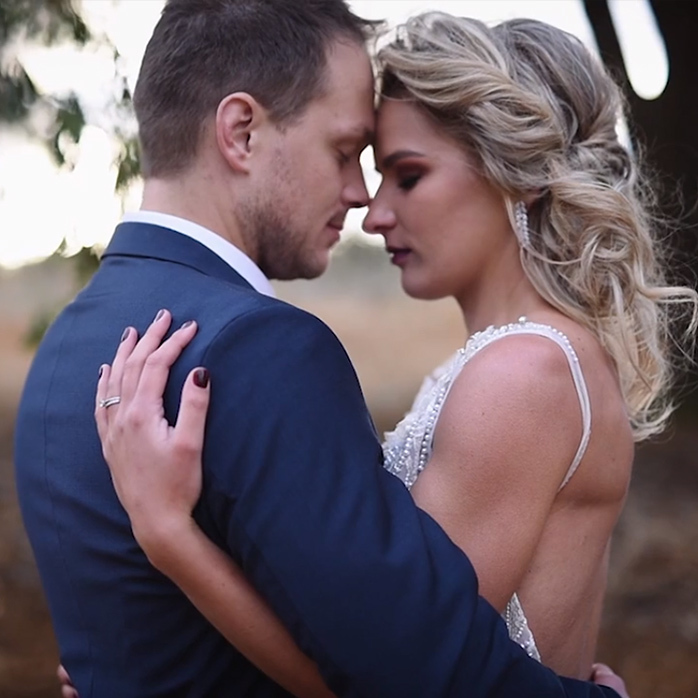 The professional Lemon Square photographers pride themselves not only on delivering the highest quality video productions, but also on delivering superb client services. 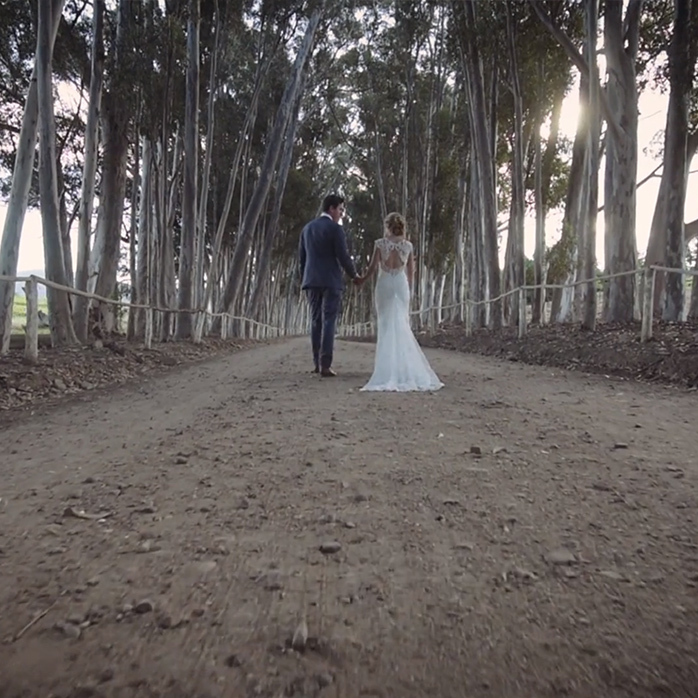 Our hands-on approach to client service and communication is what sets them apart from other production companies. 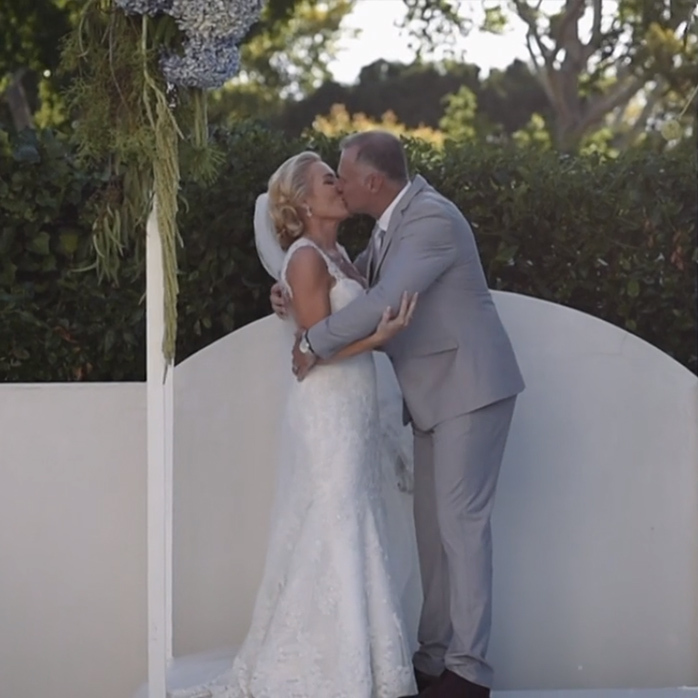 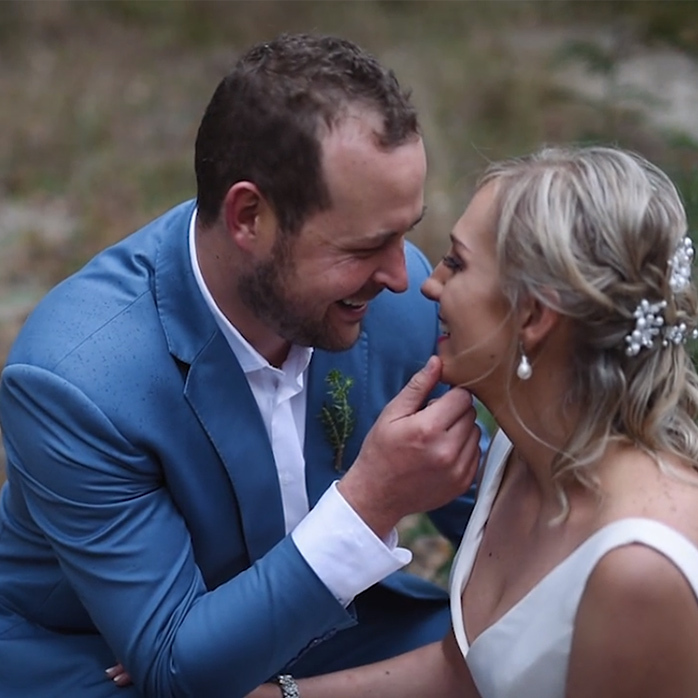 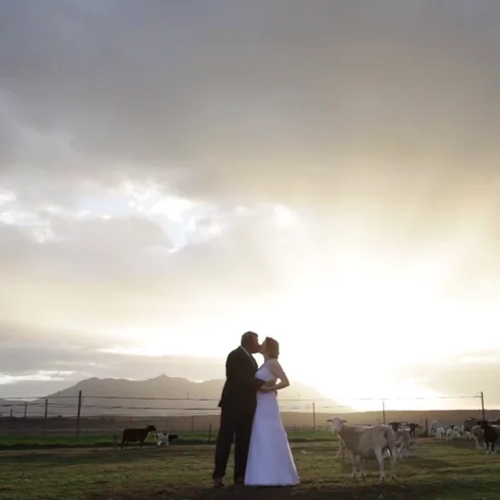 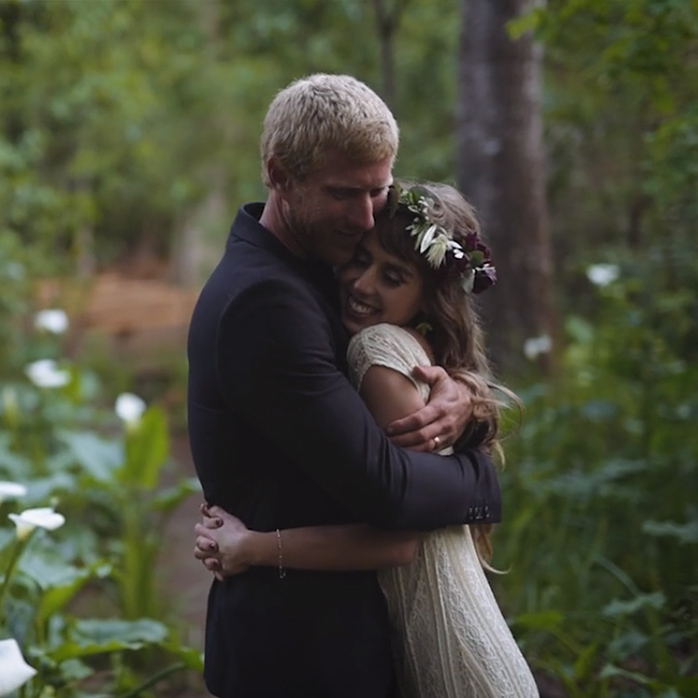 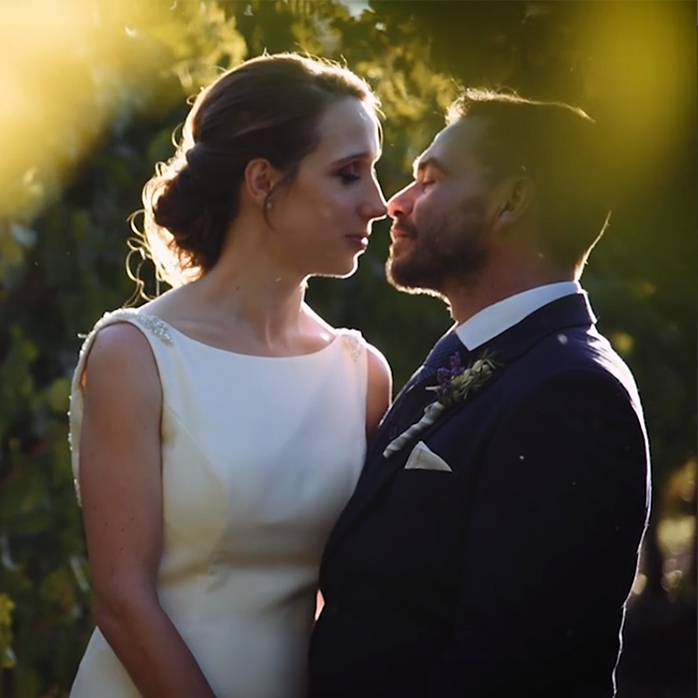 Whether filming a wedding, corporate video, advertisement or celebration, Lemon Square Productions captures all of the emotions in a single frame.